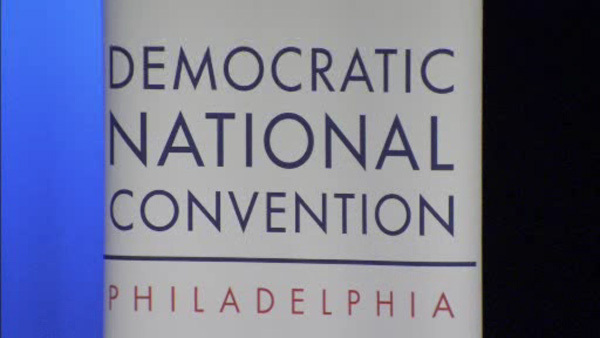 With just two and half months until the Democratic National Convention, the Philadelphia Host Committee says it's exceeded its volunteer goal. 16,000 people have already signed up to help during the DNC that will take place July 25th to 28th. But 1,000 spaces still remain for interested volunteers.